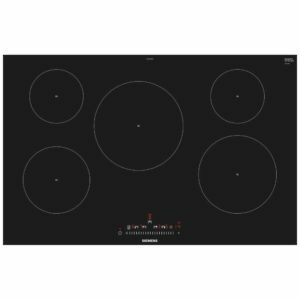 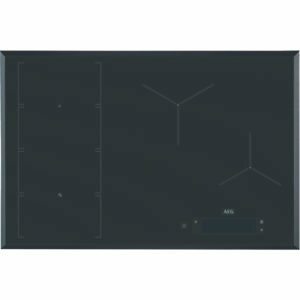 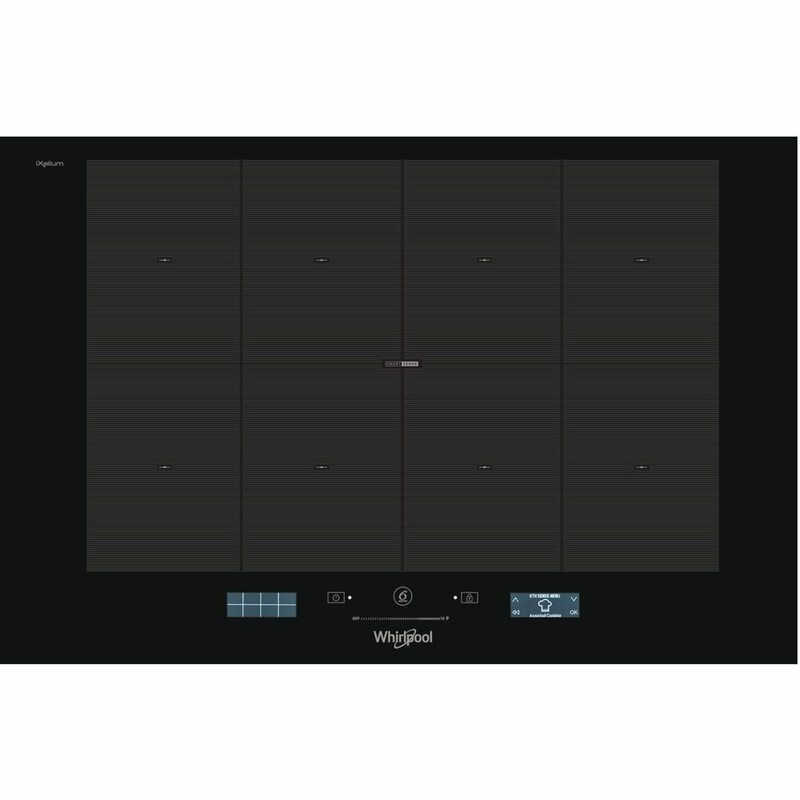 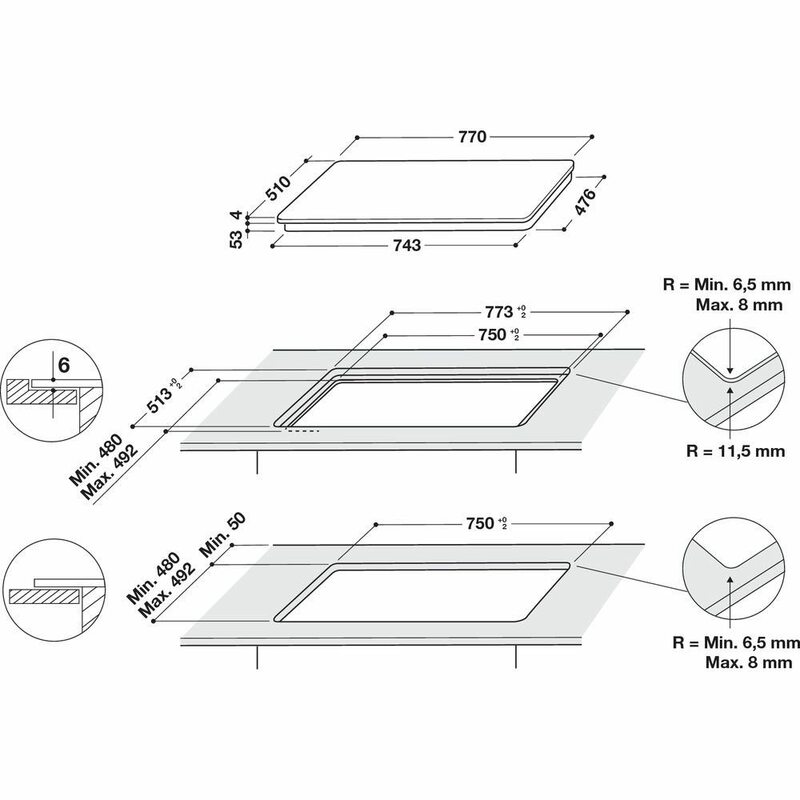 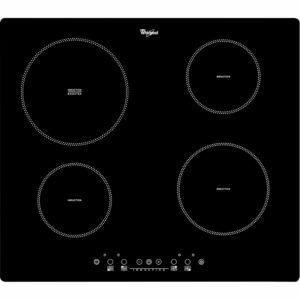 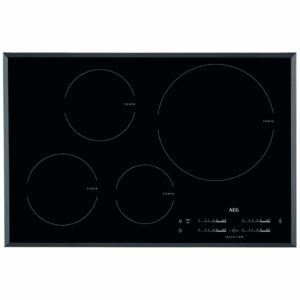 This superb 77cm wide SmartCook induction hob from Whirlpool boasts four heat zones which can be joined to create larger FlexiZones, ideal for large pans, griddles or even fish kettles! 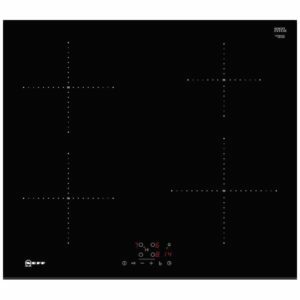 With touch controls, residual heat indicators and automatic simmer, melt and boil functions it’s great for any cook! 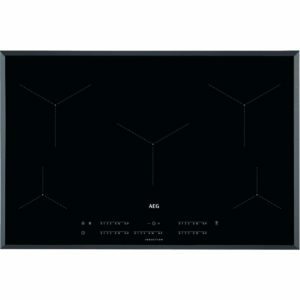 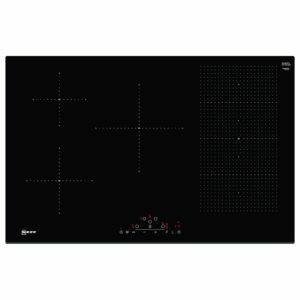 Finished in black glass it will really make an impact in the kitchen.